Award winning hardy black grape. Delicious, juicy black grapes ripen well on the vine outdoors. Spectacular autumn leaf colour. 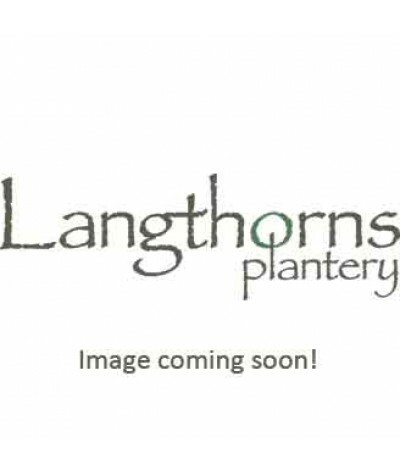 Ideal for large arches, pergolas etc. Best in a sunny south facing as..
Grape Vine. 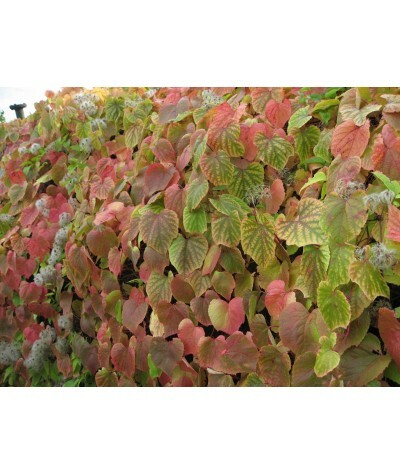 A woody climber with deep green leaves turning to crimson-orange, bronze-red in autumn. Bunches of dark purple sweet grapes in autumn. Any deep rich soil in a sunny position to ripen fr..
Ornamental climbing grapevine. Large rounded leaves are purple when young and age to green. Inconspicuous greenish flowers in summer. 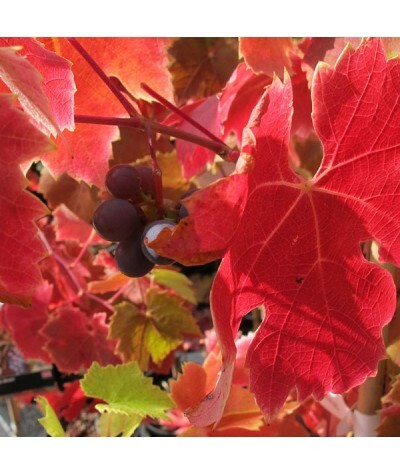 Amazing Autumn colours with the green leaves turning, reds, orange..
Large green leaves and inconspicuous flowers, followed by juicy, delicious, seedless green grapes. A reliable and hardy variety perfect for growing over pergolas or on sunny walls. Height and sprea..
Large green leaves and inconspicuous flowers, followed by juicy, delicious, seedless purple flushed green grapes. A reliable and hardy variety perfect for growing over pergolas or on sunny walls. H..
Grape Vine. A woody climber. 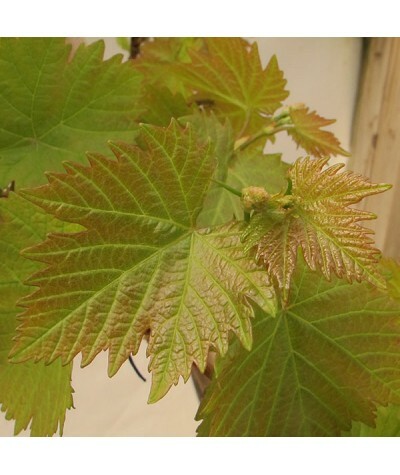 Leaves start green turning to a rich claret red by mid-summer and dark purple in autumn. 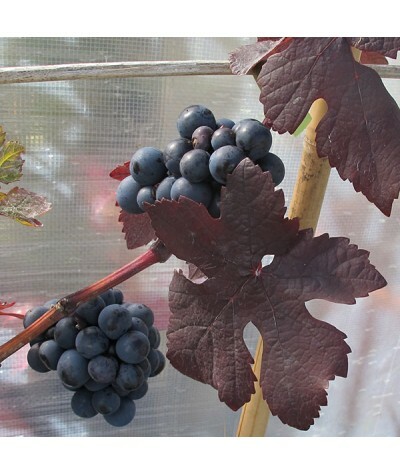 Produces small unpalatable purple grapes in autumn. A lovely contrast with silv..
Sweet and juicy, seedless red grapes in late summer. Success of the crop depends on good weather during the flowering period and plenty of sun in late summer. One of the best red, seedless outdoor ..